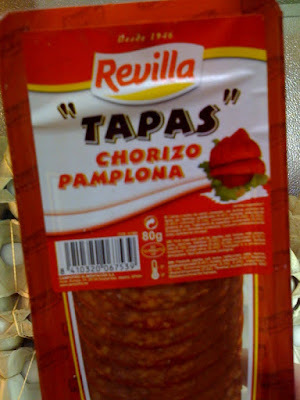 The “Blog” of “Unnecessary” Quotation Marks: "tapas"
I thought tapas was a pretty broad category. Maybe these aren't tapas until you mix them with other things. Thanks, Andreas.